Ratu Ayu Asih Kusuma Putri, Deputy Head of International Relations Department, participated in the International Summer School (ISS) 2018 organized by the University of Oslo (UiO) and the Peace Research Institute in Oslo (PRIO) from 22 June to 2 August 2018. She attended the Peace Research course which is a six-week intensive learning on the subject of peace and conflict. Major topics include conflict resolution, causes of armed conflicts, issues of gender, identity, and human rights, humanitarian intervention, peace keeping and peace building efforts. The course aims at understanding conflict in order to help resolve it and to provide insight into and make students aware of the major conceptual and methodological issues within the discipline. It includes a visit to the Norwegian Ministry of Foreign Affairs and 3-day cabin trip. 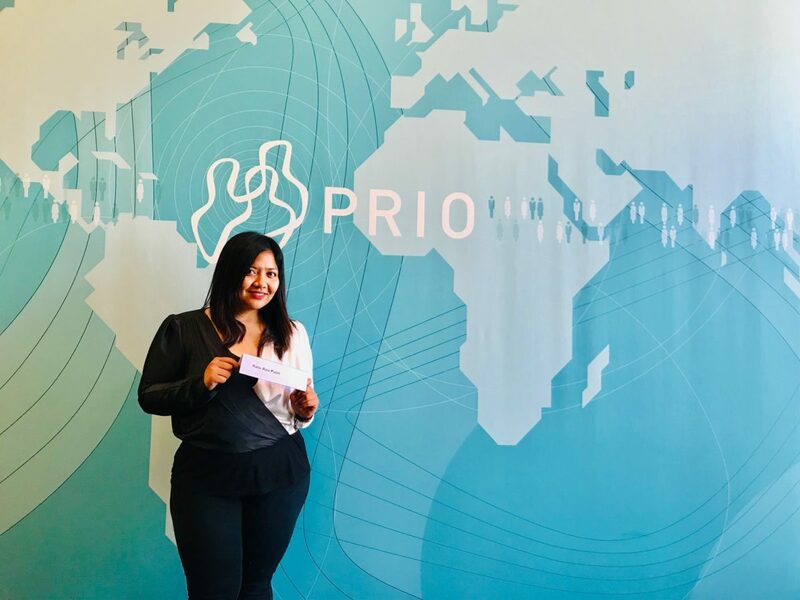 Through the program, she felt that she was able to expand her network involving scholars from all around the world and learned from participants who have first-hand experience/knowledge about conflict and war in their respective countries. 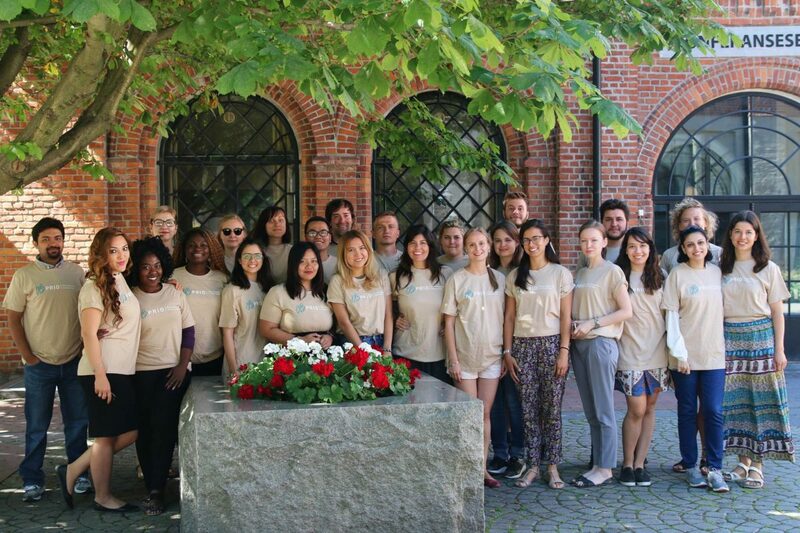 International Summer School (ISS UiO) is an intensive program which has been running annually since 1947. Each year, ISS UiO invites 550 students from 90 countries to participate in around 14 bachelor’s courses focusing mainly on Norwegian language, culture and society, and 7 masters courses on topics of broad international interests. It also offers a wide range of cultural events, international forums, social get-togethers, sports, and local excursions to places of interests in the Oslo area.